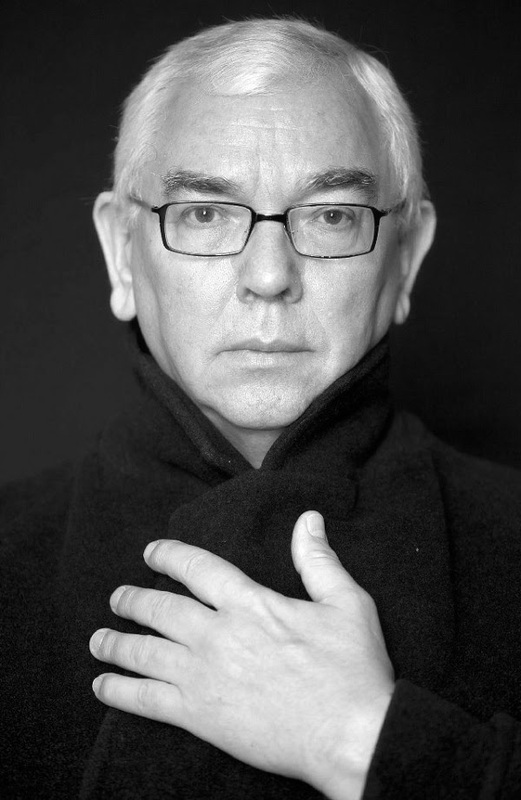 Called the most important British filmmaker of his generation, Terence Davies made his reputation with modern classics like Distant Voices, Still Lives  and The Long Day Closes , personal works exploring his fractured childhood in Liverpool. His idiosyncratic and unorthodox narrative films defy easy categorization, as their seeming existence within realism and personal memory cinema is undermined by an abstractness that makes the way he lays bare personal pain come across as distant, even alien. Film critic Michael Koresky explores the unique emotional tenor of Davies's work by focusing on four paradoxes within the director's oeuvre: films that are autobiographical yet fictional; melancholy yet elating; conservative in tone and theme yet radically constructed; and obsessed with the passing of time yet frozen in time and space. Through these contradictions, the films' intricate designs reveal a cumulative, deeply personal meditation on the self. 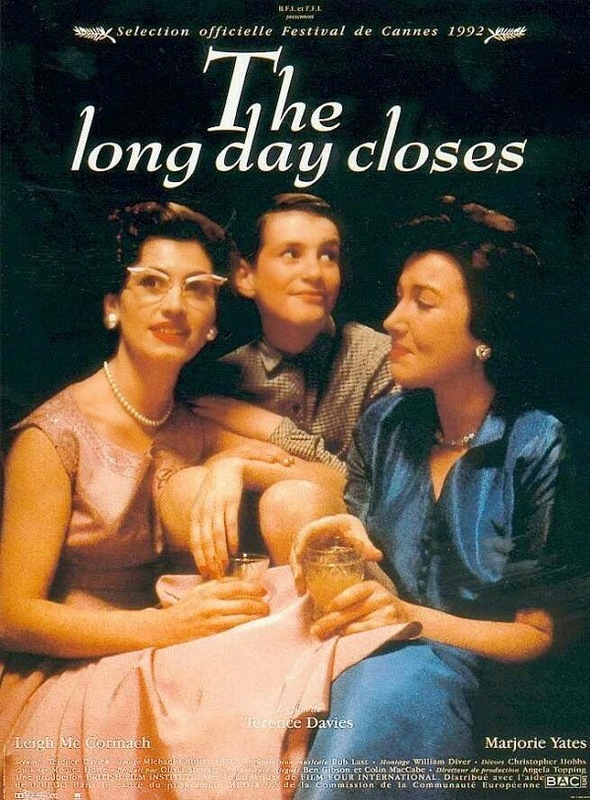 Koresky also analyzes how Davies's ongoing negotiation of—and struggle with—questions of identity related to his past and his homosexuality imbue the details and jarring juxtapositions in his films with a queer sensibility, which is too often overlooked due to the complexity of Davies's work and his unfashionable ambivalence toward his own sexual orientation. "A significant contribution to the field. Koresky is able to both chart the development of Davies' cinema, while convincingly conveying the coherence and continuity of both theme and style at the heart of this very singular auteur. "—Duncan Petrie, author of Creativity and Constraint in the British Film Industry. From Terence Davies by Michael Koresky. Copyright 2014 by the Board of Trustees of the University of Illinois. Used with permission of the University of Illinois Press. Support your local bookstore, or buy the book through IndieBound or Amazon.com. Not far into Terence Davies's Of Time and the City, the narrator-director cheerfully intones: "If Liverpool didn't exist it would have to be invented." In the film, Davies identifies the source of the quote as the French artist Felicien de Myrbach. The sentiment is inscribed in Liverpool's St. George's Hall, a local landmark we soon see onscreen, and which the director describes in the interview that concludes this book as "the largest Greco-Roman neoclassical building in Europe." The quote eloquently expresses not only Davies's strategies in constructing this nonfiction portrait of the city of his youth but also his cinematic approach throughout his entire career. Says the director, "I suppose what [the quote] means is that even when you move away from it, it's still very much part of your imagination. When most Liverpudlians move away, and a lot of them do, they recreate that city as they remember it, and as they didn't remember it" (Hillis). 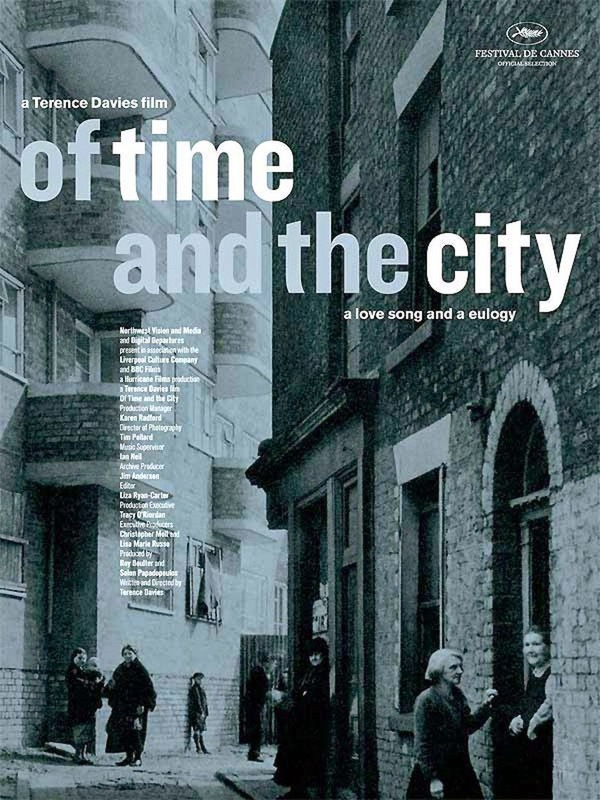 Of Time and the City is a re-creation of Davies's hometown as he remembers—and doesn't remember—it; the abundance of found archival footage taken on Liverpool's streets that makes up the film does provide a historical portrait of a place, but more importantly it serves as backdrop for Davies's specific experience of it. This is reminiscent of most of Davies's films, which present information in seemingly autobiographical terms—as reflections of a certain reality—only to purposely distort or reimagine that reality as a way of getting at a greater, poetic truth. By overturning expectations of what nonfiction filmmaking is taken to be in the early part of the twenty-first century, Davies, with Of Time and the City, reveals the ambiguous nature of his overall cinematic project—a recontextualization of the familiar, and a personalizing of the historical. As Jim Ellis writes, "Cinema is a particular way of viewing the world; for Davies, it offers the best representation of one version of a queer consciousness." History inevitably cooperates in the shaping of that queer consciousness. It is important to note that even though shame and stigma have necessarily played a role in shaping his cinematic persona, Davies is not easily reducible to the image of the traumatized artist—a filmic Francis Bacon, if you will. As I hope to make clear, the contradictions inherent in his approach to movies flow out of trauma but give voice to an array of richly crisscrossing feelings, crescendos made up of both darkness and light. Davies is undeniably a survivor—of abuse, of crippling religious and sexual guilt—yet his work has never neglected to magnify the losses of queer history, even if implicitly. "Come closer now and see your dreams," says Davies by way of a prologue for Of Time and the City, beckoning us as a deep-red curtain rises silently in a dark space that feels like a theater of the mind. Then, so as not to mistake his intent: "Come closer now and see mine." No detached ethnography, Of Time and the City is a ruminative and wistful journey into a past that for Davies is always present. Even though it shows a humane focus on the working-class people who have populated Liverpool for decades, the film is largely about Davies, which means that the director's recollections of his own stirring pubescent desires and confessions of distaste for rock-and-roll music and the pomp of the British royal family sit squarely alongside poetic musings on the cultural degradation of a city amidst increasing modernization and an exquisite socioeconomic portrait of the ever-struggling working classes. It becomes difficult to separate the personal from the political in the film, as Davies's narration places both on the same continuum. In visual terms, Of Time and the City is most fascinated by architecture—how we interact with it, and how it defines landscape, character, and national and local identity. Liverpool's buildings, from its terraced working-class row houses to its municipal establishments, are the clearest evidence of the simultaneous development and decay that are the twinned hallmarks of any Western city throughout the twentieth century, especially those bombarded by the events of World War II. Davies most memorably expresses this ironic reverse development in a three-and-a-half-minute sequence that charts the demolition of the city's slums in the 1960s and 1970s to make way for low-income high-rises. Wholly without narration, and accompanied by Jerome Kern's "The Folks Who Live on the Hill," as sung in an ethereal 1957 recording by Peggy Lee, the sequence at once comments on what Davies sees as increasingly common urban blight, pays tribute to the working class from which he hails, and intimates the erasure of his own past. In fact, it was the conception of this sequence that convinced Davies that he could pursue the project, his first documentary, at all. Says the producer Solon Papadopoulos of this sequence, "Once he'd got that image in his head, he thought there was a film to be made: that was the moment, the catalyst." While he doesn't make the inspiration explicit, this bravura section of the film could be a concrete visualization of the opening metaphor of "East Coker," the second of Eliot's Four Quartets: "In succession / Houses rise and fall, crumble, are extended / Are removed, destroyed, restored, or in their place / Is an open field, a factory, or a by-pass." The Liverpool of Davies's past is gone. "Now I'm an alien in my own land," he mourns near the end of the film. Liverpool is not only a specific past but also the past for Davies, therefore impossible to recoup as anything but a memory, an ideal, and a fantasy. This distinguishes Of Time and the City as more a work of imagination than a strict documentary. In the absence of a tenable extant connection to the place of his youth, Davies must create a narrative around it—it has to be invented. Though the film was funded to be a celebration of Liverpool on the occasion of the city's status as the European Capital of Culture for 2008, Davies ended up making both a personal film and an occasionally sharp-tongued social critique that didn't honor a city's legacy so much as excavate its ghosts, focusing mostly on its working poor. Furthermore, Davies does not seem interested in providing contextualizing historical information on Liverpool, so the universe as depicted in the film often comes across as mindscape more than landscape. He said at the time of its release, "I insisted on not making a strict documentary, but one based on my emotional memories—a subjective essay, which I discovered after completion was my farewell to Liverpool" (Quart). But what is this place we see onscreen that has haunted Davies's career? The city we see in the film is postindustrial, distinguished by its slums and tenements even more than the municipal grandeur of its landmark buildings, and as memorialized by Davies it seems trapped in amber. But is this a city that hasn't moved on, or is it just Davies who is locked in a moment forever imbued with a complicated nostalgia? A borough of Merseyside, a county in Northwest England, Liverpool was once one of the major ports in Europe—in the early nineteenth century, at the height of its status as a locus of commerce, nearly a fifth of world trade went through it, and it was known as a hub in the routes of the transatlantic slave trade from Africa to the Americas. At points during this period, Liverpool was an even wealthier city than London. In the twentieth century, however, the city was wracked with enormous economic difficulties, stemming from the Great Depression in the 1930s, the destruction wrought by World War II in the 1940s, and the decline of its manufacturing and shipping industries in the 1970s. Partly as a result of its being a port city, Liverpool, home of the "Scouser" (a long-held nickname for a Liverpudlian taken from a meat stew eaten by sailors), retains a significant immigrant population, and the social makeup of the city has long been identified as among the most diverse in England—its black community, for instance, is the oldest in Great Britain, and the city is home to Europe's earliest Chinese populace. 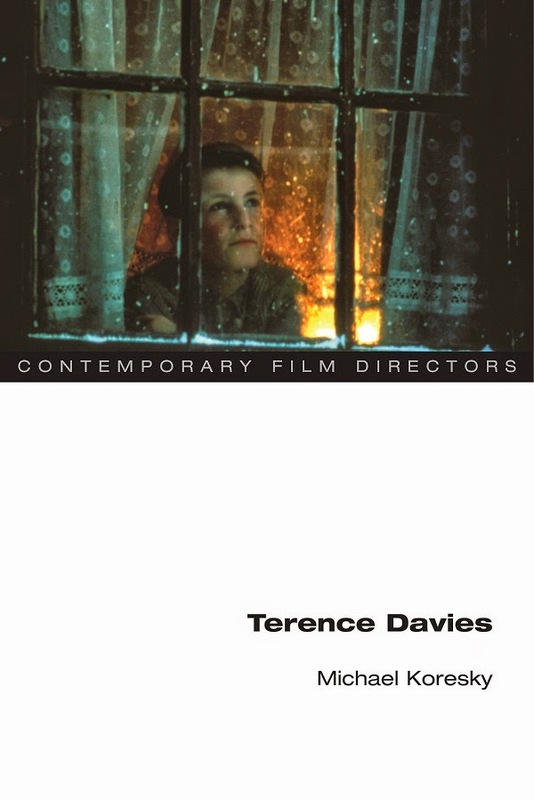 That Davies has only hinted at Liverpool's economic deprivations and social upheavals in his films, and that he has mostly ignored the city's considerable multiculturalism (an exception is one brief yet pointed scene in The Long Day Closes, in which a West Indian man mistakenly arrives at the family's address and is rudely, fearfully cast off), could be seen as evidence of economic and cultural myopia on his part. Yet in Of Time and the City, as much as in his fiction features set in Liverpool, such as Distant Voices, Still Lives and The Long Day Closes, Davies is creating an unabashedly subjective memory piece, not a social history. The Liverpool we see in Of Time and the City is largely white and Christian (Irish Protestant and Catholic), and it encompasses found footage of the city's streets, ports, row houses, and slums from 1945 to 1973, the years that Davies lived there. "They asked why I hadn't put certain things in the film, like the Toxteth riots," Davies told Wally Hammond in Time Out London in 2008, "I said, 'Because it's not part of my psyche and it's not part of my emotion.' When I was growing up, Toxteth was a long way away and you just didn't go places a long way away." Michael Koresky is staff writer and associate editor at The Criterion Collection and cofounder of the online film magazine Reverse Shot.